The Oscars might not be for another four weeks, but we’re rolling out the red carpet early for some A-List categories that recently hit the big screen (computer screen, that is) here on GigMasters! Let’s face it, the average party host doesn't always know where to start when it comes to planning special events like weddings, milestone birthdays, or major corporate functions. Throw in all of the on-site vendors that may require specific direction throughout the duration of any given event, and you have one officially overwhelmed host. That’s where our Event Planning professionals come in! From event planners with organizational expertise to event designers with a trained eye for decorative detail— and all the hands-on event coordinators in between— experienced professionals of all kinds are in high demand by clients in need of help bringing their creative vision to life. 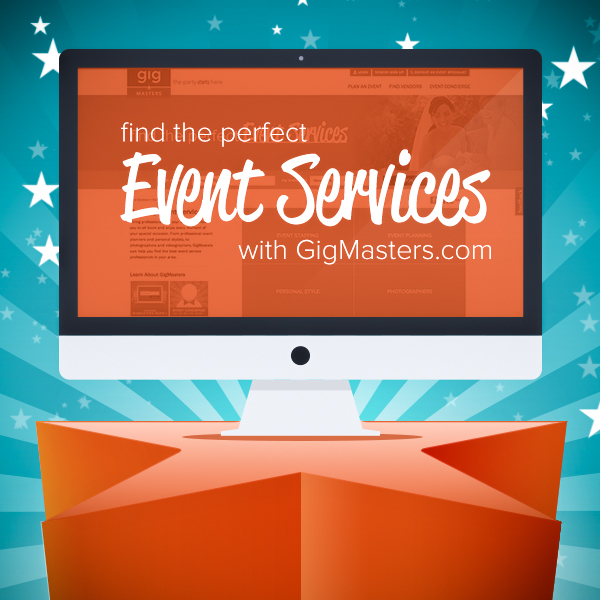 Now, event planning professionals can list their services on GigMasters. If you manage a venue or run a floral business, we now have certified listings for you, too! Commercial hotel chains and mom and pop florists alike are invited to customize professional profiles on GigMasters to expand their marketing outreach. Food and service are the two components that can make or break even the most perfectly planned events. There’s no two ways about it. Hosts want their guests to enjoy quality food that’s prepared and served by an experienced staff. That’s why we have expanded our categories to allow for professionals within the event staffing industry to list on GigMasters in the appropriate categories for their service and business. Personal chefs that specialize in private parties can list separately from catering companies that service large scale events; staffing services that offer barbacks and bussers, line chefs and prep cooks, or waiters and attendants can indicate so by listing in categories like utility staff, kitchen staff, and wait staff. And don’t overlook the demand for qualified caregivers at events! 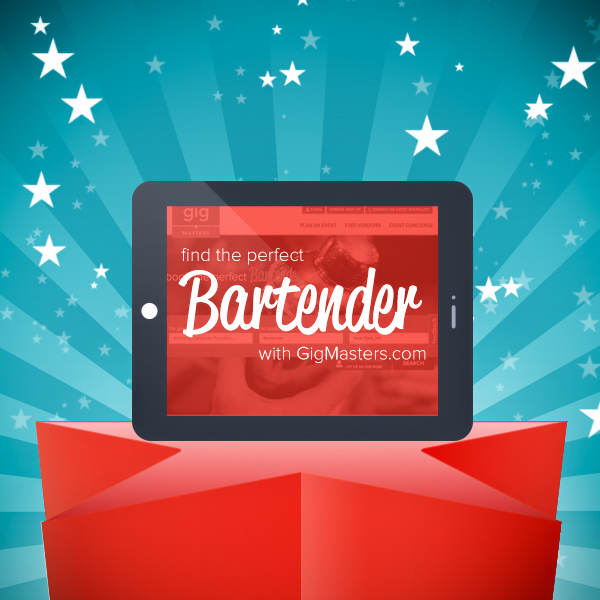 Specialty event babysitters can now market their services on GigMasters, as well. Figuring out what hairdo works with a certain makeup style, and what makeup style best complements a particular outfit, and which outfits call for what type of shoes… well, it can all be a bit confusing for many soon-to-be-brides and party hostesses. We’re answering their call for help by reaching out to Personal Style professionals who can assist them on their special day. 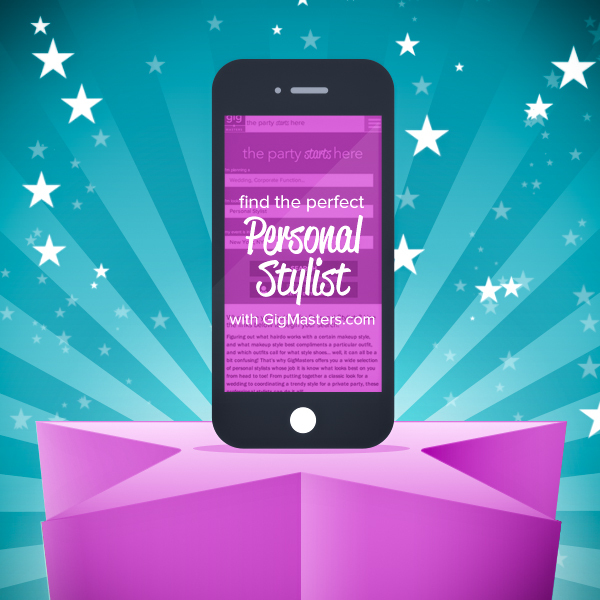 If you’re a personal stylist, hair stylist, or makeup artist, you may want to consider creating a profile that our users can easily and securely book you through. We’re also tailoring our services for personal shoppers and fashion consultants who can educate clients on the current season’s fashions and how they can go about wearing them to flatter their best features. With today’s emphasis on “what’s trending” when it comes to fashion— many are turning more frequently to style experts for special events like weddings, private parties, and upscale celebrations. We’re making it our job to connect these clients with the most fashion-forward professionals in the industry. If you think your business falls under one or more of these categories, contact our team of Account Specialists at info@gigmasters.com or give us a ring at 866-342-9794 to get your profile started today. After all, why shouldn't you see your name up in lights on the newly designed GigMasters.com?